Do you have itchy, watery eyes? Are you allergic to cats and dogs? Do you have chronic sinus congestion? 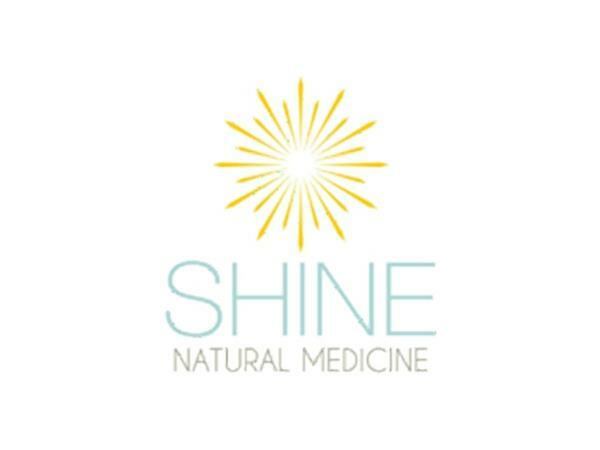 You could have allergies that are easily treatable with natural approaches. 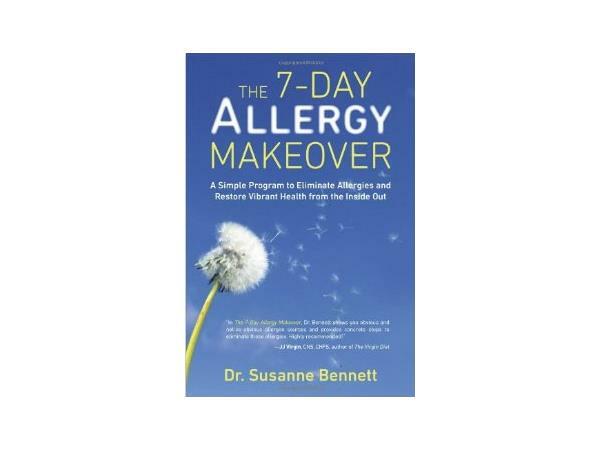 Dr. Susanne Bennett, author of The 7 Day Allergy Makeover, joins Dr. 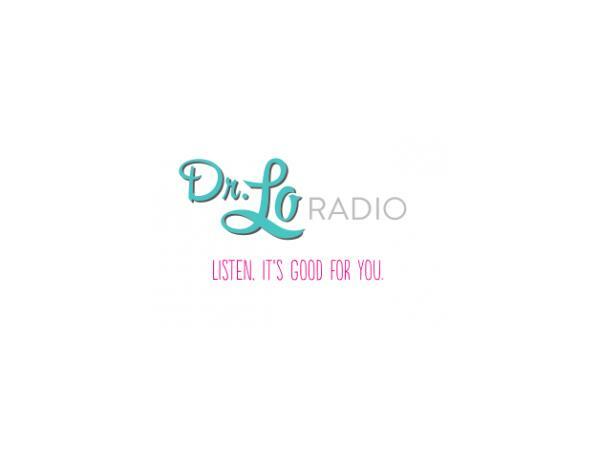 Lo to discuss natural treatments for allergies. 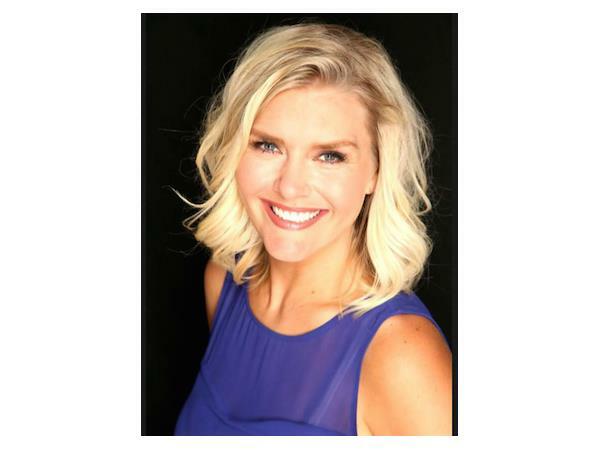 Don't resort to claritin or benadryl if you don't have to! There are numerous approaches for allergies that are safe AND effective without unwanted side effects. Learn about them in this show!